Some places in our world can inspire us and break our hearts at the same time. When it’s a place that houses defenceless animals for a limited period as they search for owners to love them, we can’t help but cheer wildly for the organisation on the one hand, while it takes everything to stop us from beating our fists on their chests like sobbing children when we learn that they can’t keep them all forever. 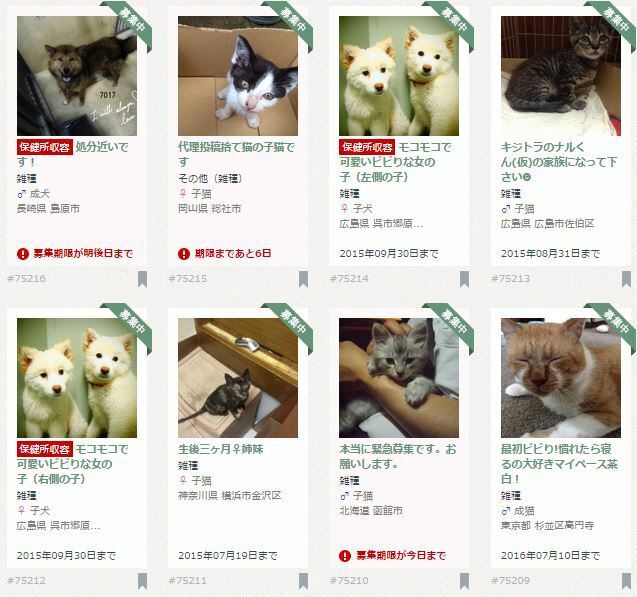 And so it is with this particular pet shelter in Japan, which refuses to sugar-coat the situation of pets in need and so posts pictures of animals in their care with an expiration date below them. 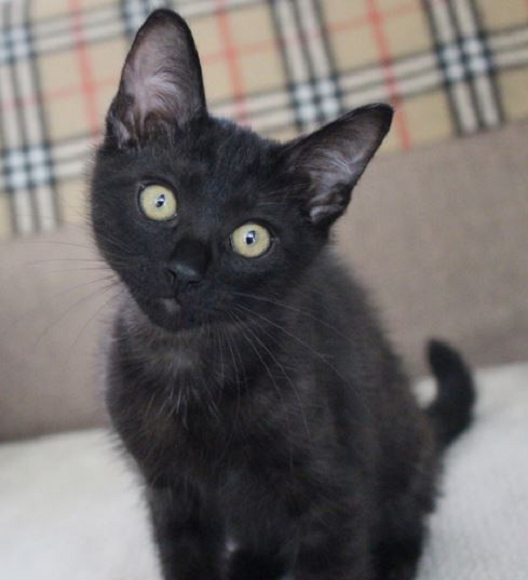 If you ever needed any prompting to skip the pet store, these photos of cats, dogs, rabbits, birds and reptiles will certainly have you heading straight to the local shelter instead. Animal lover @yuki_sato6021 posted the following tweet on July 8, urging future pet owners to visit the Petto no Uchi (Pet Home) website before going to the pet store. Since then, his tweet with the Twitter-blue tear has been re-tweeted more than 48,000 times. With branches around the country, Pet Home specialises in connecting animals with foster parents. Unfortunately, it’s impossible for the organisation to care for the animals forever, so each pet comes with an expiry date. If they’re unable to find a suitable owner by this time, the animal will be euthanized. While the unfortunate practice of euthanization is in line with other animal shelters around the world, what’s really pulling at people’s heartstrings in Japan is the fact that those with just days left flash red on the website, with messages like “six days left” or “foster parent deadline is today”. 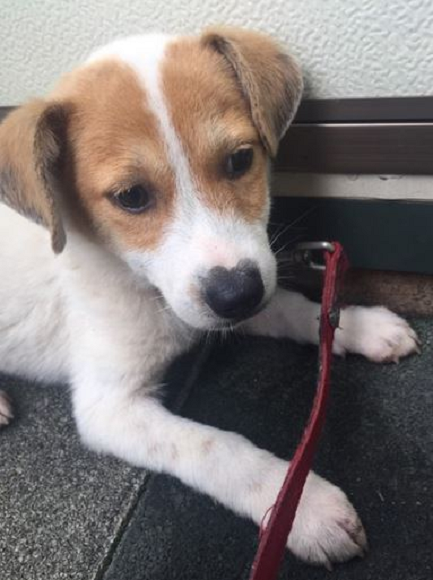 ▼ With just three days left, a good owner with 20,000 yen ($162.85) will save this dog’s life in Aichi Prefecture. Even though the prices are just a fraction of the original prices, we still wonder why they’re asking people to pay for them.